If Greece’s newly elected government sticks to its sloganeering stance, it will probably exit the Euro. And that could snowball into an economic disaster. It’s the showdown the world’s been dreading. 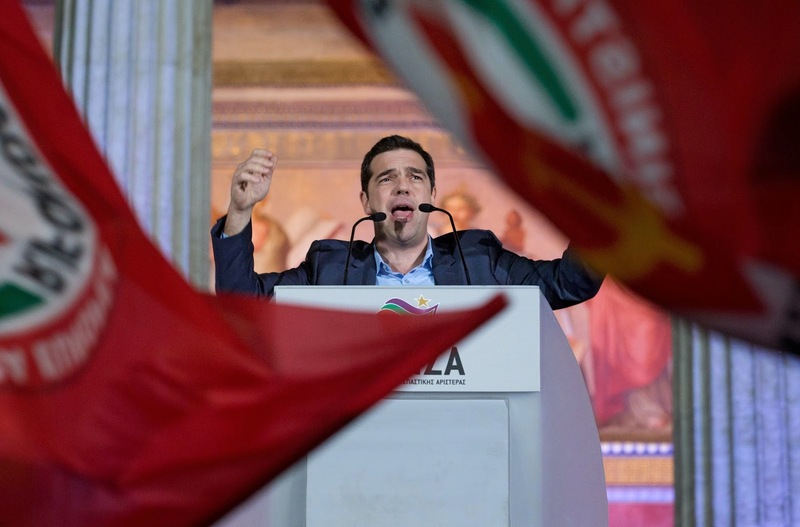 On January 25, the ultra-leftist Syriza party won an overwhelming victory in the Greek parliamentary elections, defeating center-right New Democracy and ousting its leader, prime minister Antonis Samaras. 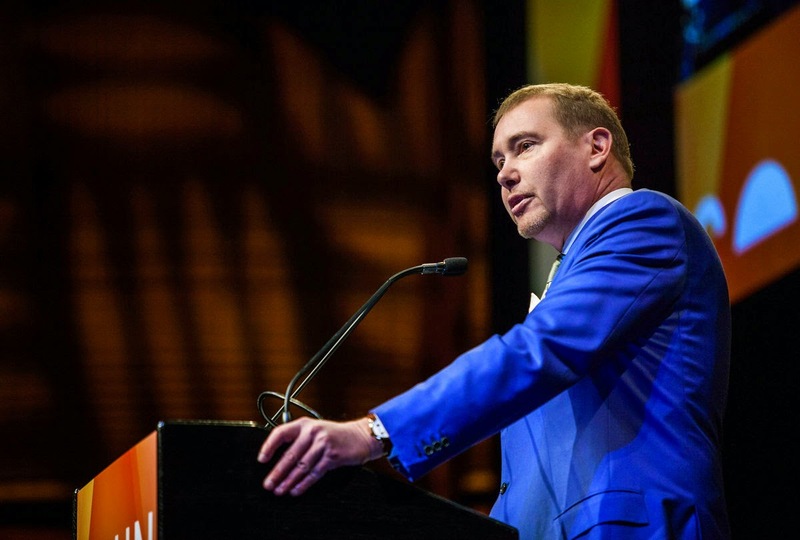 Jeffrey Gundlach says the Federal Reserve is on the brink of making a big mistake. U.S. central bankers have been talking about raising benchmark borrowing costs this year even though the outlook for global growth is worsening as oil prices tumble. If Fed Chair Janet Yellen goes ahead with this plan, she runs the risk of having to quickly reverse course and cut interest rates, according to Gundlach. Public Sector Pension Investment Board (PSP), one of Canada's largest pension fund managers, announced on Tuesday it has chosen André Bourbonnais as its president and chief executive officer. Bourbonnais joins PSP, which manages the pension funds of federal public-service workers, from rival pension fund manager the Canada Pension Plan Investment Board (CPPIB), where he was head of private investments. 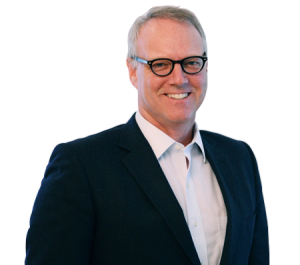 He replaces John Valentini, who was filling in as CEO after Gordon Fyfe left PSP last year to head the British Columbia Investment Management Corp (BCIMC). PSP said Bourbonnais brings an extensive global network and proven portfolio management skills to his new job. Separately, CPPIB announced that Mark Jenkins, who has been overseeing its direct private equity investments and its natural resources investment programs, will take on the role being vacated by Bourbonnais. Another towering figure in the financial industry is warning major pension systems to beware of investing retiree money in hedge funds. 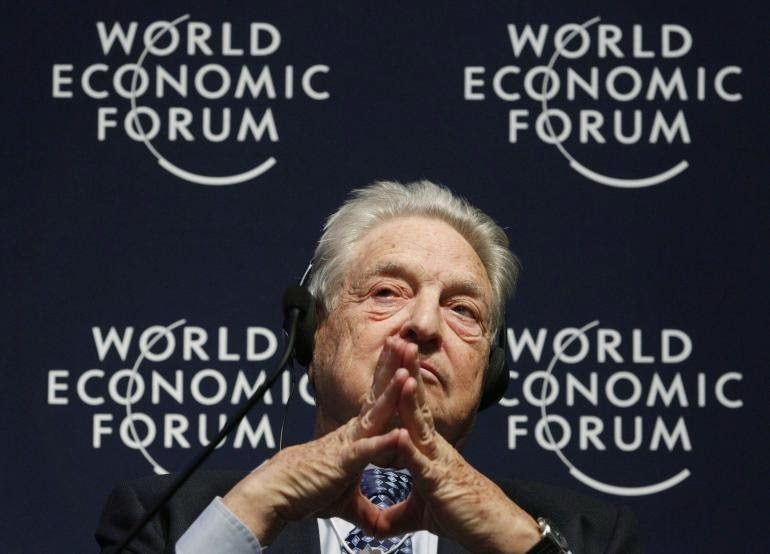 During a Thursday meeting at the World Economic Forum, billionaire investor George Soros cited management fees charged by hedge funds in arguing that steering billions of dollars of public employees‘ money into such products is imprudent. 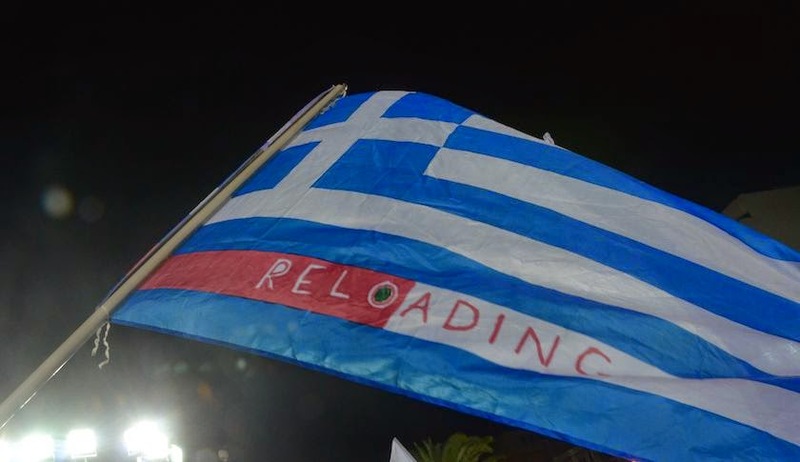 In a resounding response to the country’s loss of financial sovereignty, Greeks gave Syriza 36.5 percent of the vote, according to the first official projections. It will be able to send between 149 and 151 MPs to the 300-seat parliament, tantalisingly close to a majority. The final result was too close to call but if the party wins 150 seats or fewer, it will have to form a coalition-- possibly with the Independent Greeks, a Right-wing party that also opposes the international bailout. (note: they did forma coalition, see below). New Democracy, the conservative party which had governed since 2012, won just 27.7 per cent of the vote.